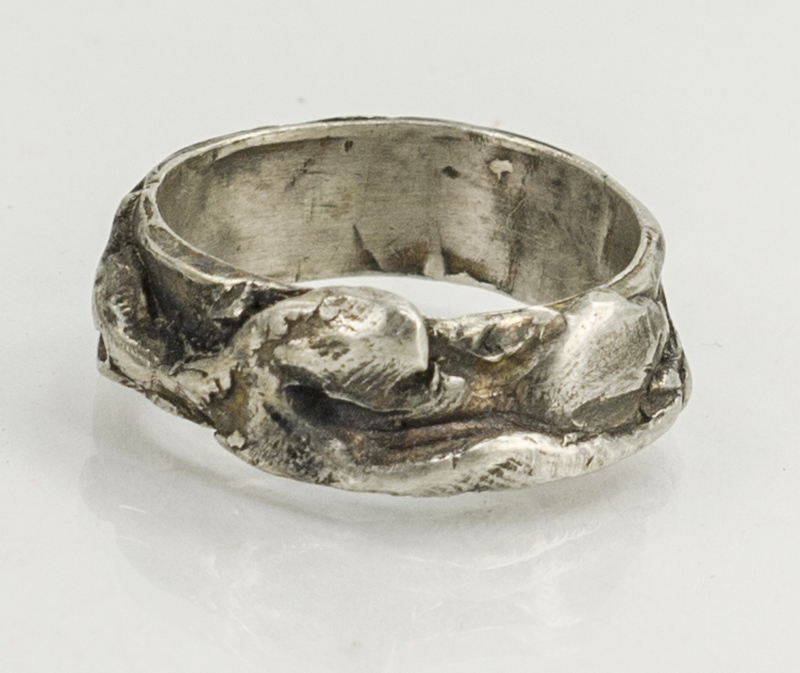 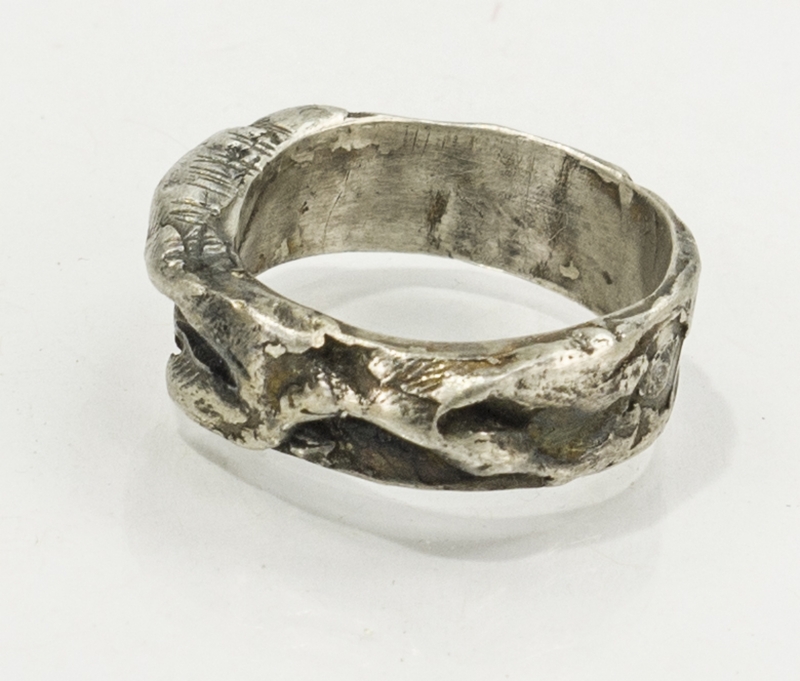 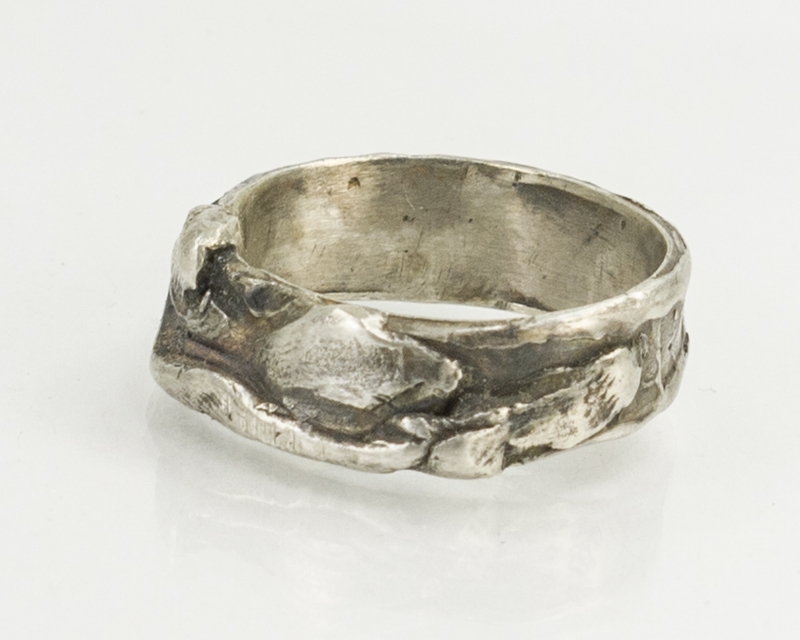 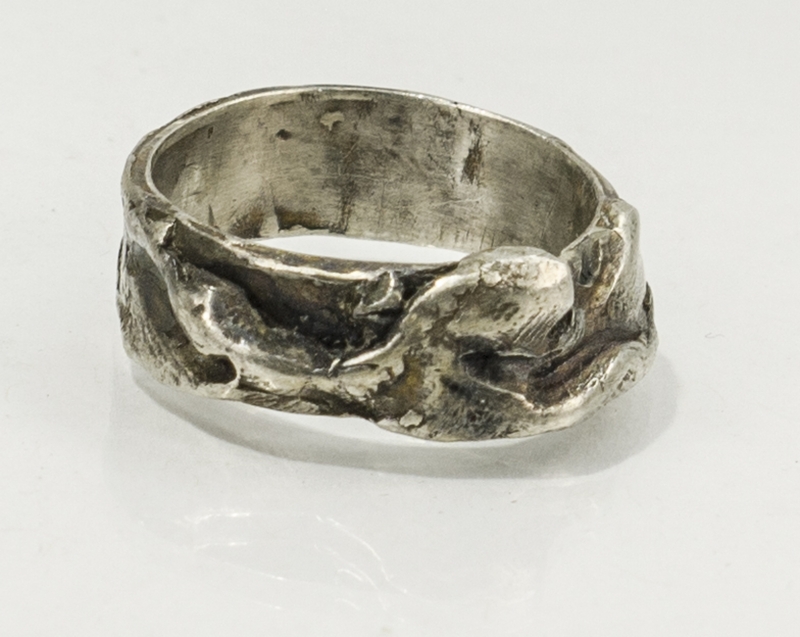 Part of my JOSEPHINE art line, this sculptural series of men's rings is freform and creative in every way. 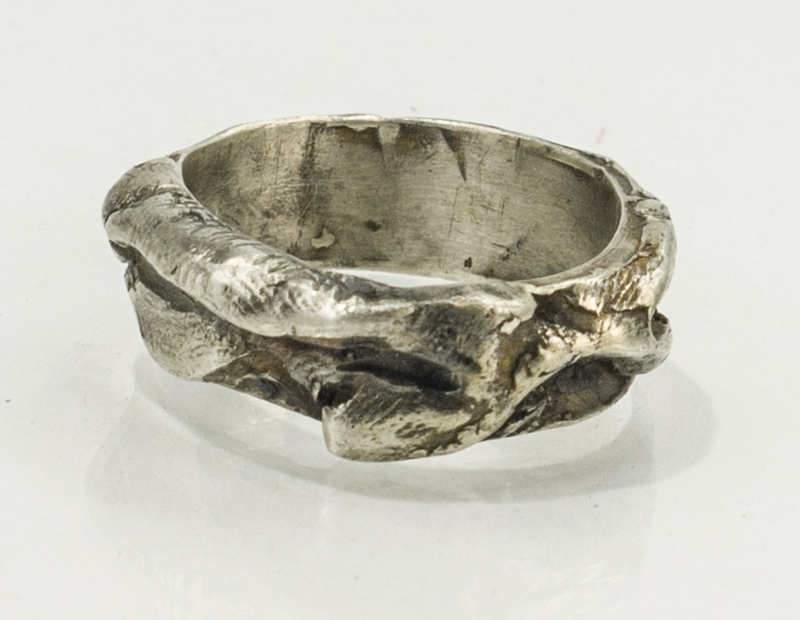 Each one was sculpted using wax, cast into sterling silver, then polished, textured and blackened. 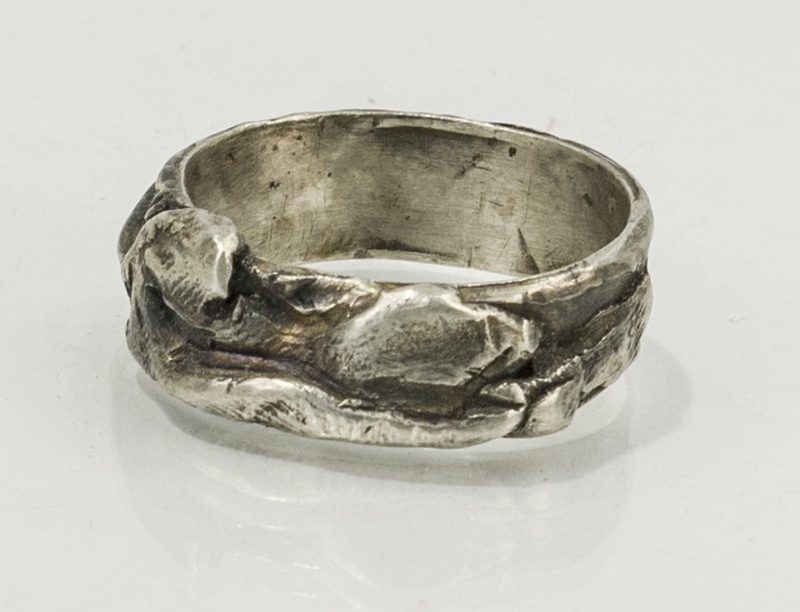 The design element is rugged and organic.